Only 3km from Wanaka township, with two walking tracks right to our gates. Trail rides going daily and lessons available in our arena. 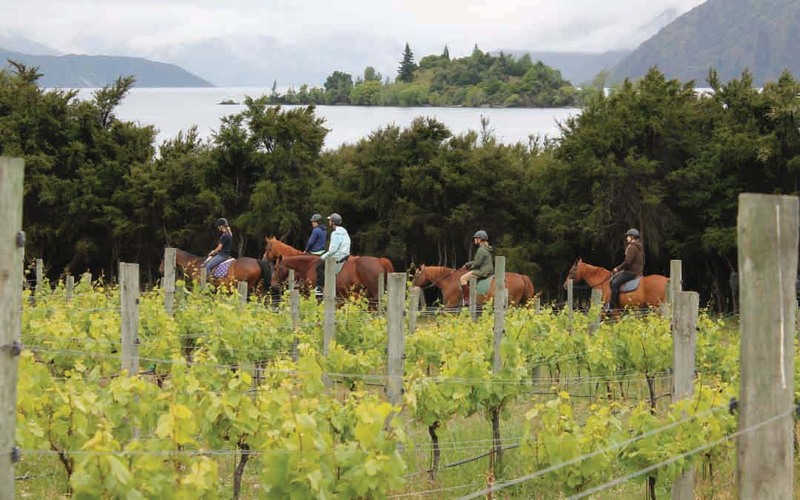 Only trail ride through vineyards with lake and mountain views.